Audi used #SoLongVampires to extend the campaign to Twitter, and pushed traffic to the USA Today Admeter where it became the #8 most popular Super Bowl ad. 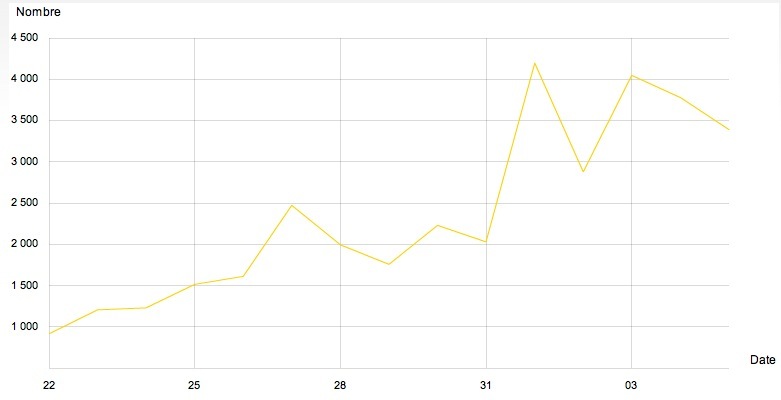 4x increase in mentions during the week leading up to the Super Bowl. The commercial got more than 4.8 million views on YouTube by the Monday morning after the Super Bowl. Watch it here.